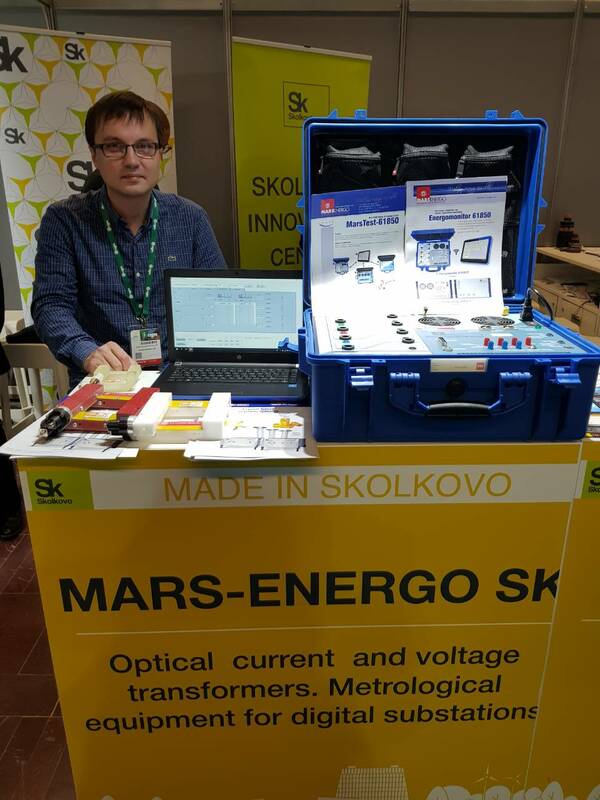 Mars-EnergoSK attended CIGRE Technical Exhibition. 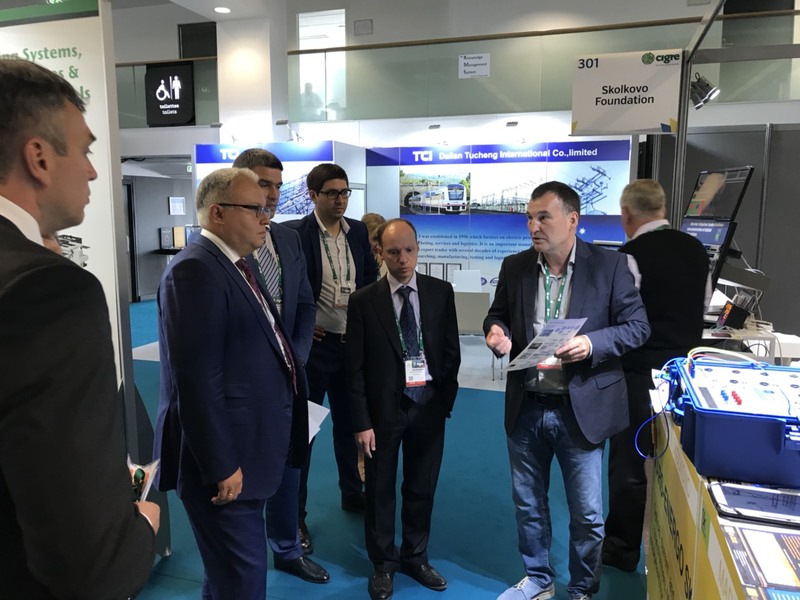 The event took place from 26th to 31st August 2018 at Palais des Congres de Paris. We would like to take the opportunity to thank all our clients and business partners for visiting our stand 301.